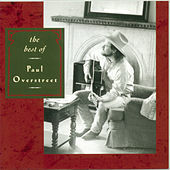 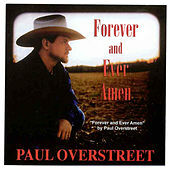 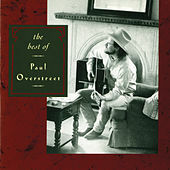 You have Paul Overstreet to thank for the wonderful Randy Travis hit "Forever and Ever, Amen," a song destined for permanent play on wedding days and karaoke nights. 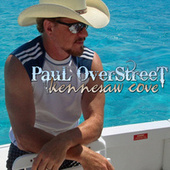 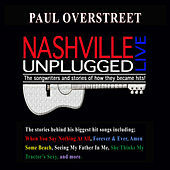 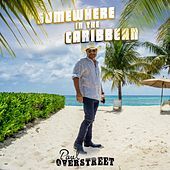 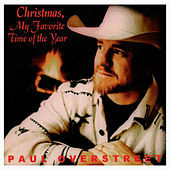 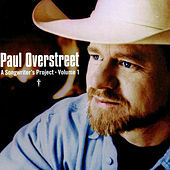 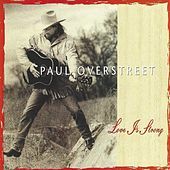 Overstreet got his start as a songwriter, penning hits for George Jones and Tanya Tucker before Travis' hit with "Forever." 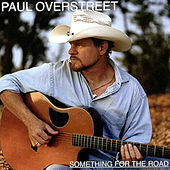 In 1986, Overstreet embarked on a solo career, hitting No. 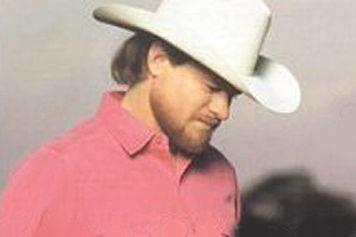 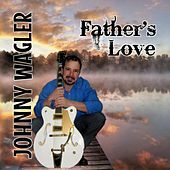 1 with "Baby's Got a New Baby," and he's remained a figure on the Neo-Traditional front ever since. 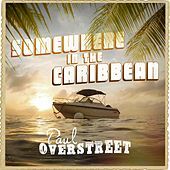 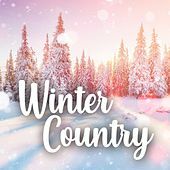 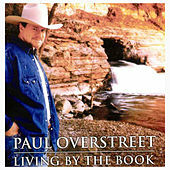 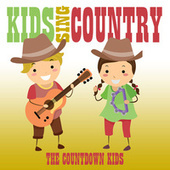 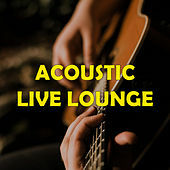 Overstreet's records have often explored the issues of his faith, and he is as well known as a Country Gospel performer as he is a young Country Pop star.